National Pension System (NPS) was implemented for all employees of Central Government (except for the armed forces) joining on or after January 1, 2004. Subsequently NPS was adopted by the State Governments and from May 1, 2009, registration under NPS was opened for all citizens of India. 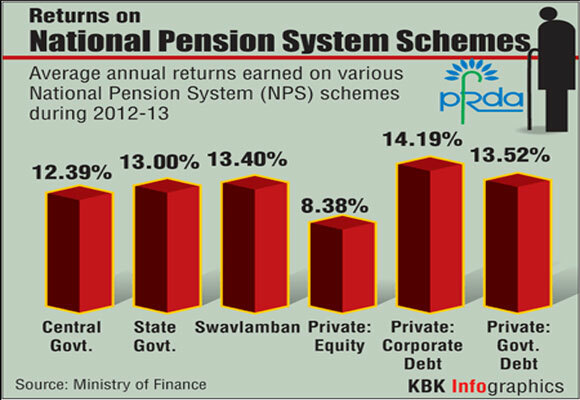 Today, any Indian citizen can plan his/her retirement by investing in NPS. In addition to retirement planning, you can also avail exclusive tax benefit on your investment in NPS.